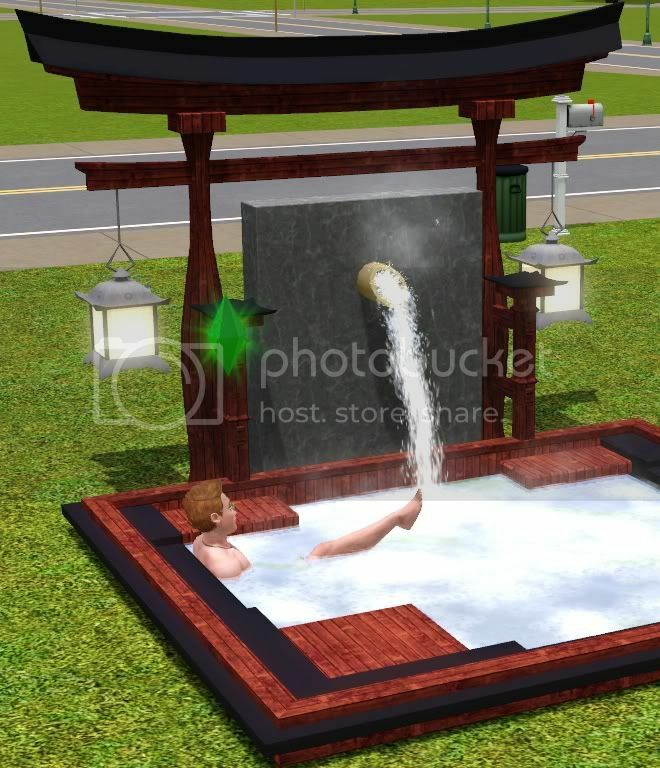 This mod fixes the placement of the waterfall on this store hot tub. Only problem is that there are water drippings coming from where it originally was, they're not that noticeable and will be fixed if and when I or someone else figure it out. This one is a decrap or vanilla mod so pick one or the other.